You only have to look towards the floor at any Crossfit box and you’re almost instantly blinded by some of the crazy footwear fellow Crossfit goes have on their feet. As with anything in life people have different tastes but there seem to be just two brands of footwear at the top of the league when it comes to Crossfit and that’s Reebok and Inov-8. 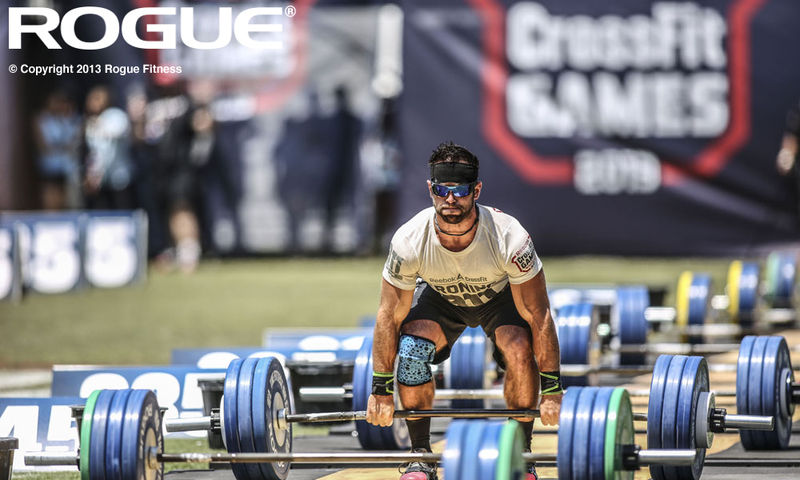 Reebok for obvious reasons who sponsor the Crossfit Games and have a range of kit aimed solely at Crossfit and work with athletes to cover all bases of what’s needed to get your through those gruelling WOD’s. Reebok Nano’s are from my experience leading the way in the popularity stakes with the now annual release just like the iPod with new colours, slight shape change and general upgrade based on feedback from the previous version of the shoes. Reebok Crossfit Nano the trophy shoe for Reebok when it comes to Crossfit footwear, which as you probably know needs to stand the test against anything they can throw against you at the box so it has to be strong and durable for rope climbs, olympic lifting, wall walks and HSPU’s when they are dragged against the walls yet light for running and skipping. 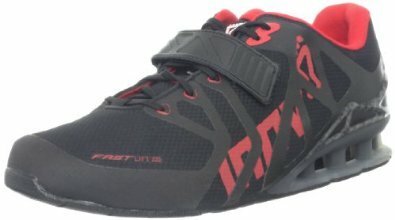 There are currently 4 versions of the Reebok Crossfit Nano with the original, Nano 2.0, Nano 3.0 and the latest Nano 4.0 released only a few weeks ago. 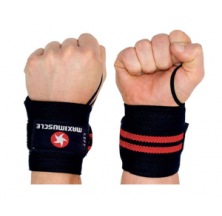 They also have the Reebok Crossfit Lifter Nano 2.0 aimed with it’s low profile and strap fattening aimed at olympic lifting WOD’s. One of the reasons I think Reebok wins in the popularity stakes over Inov-8 is the ability to customise your shoe too you can fully customise the colours of the shoe and add your own identity or name with custom sticking. There’s also a lot of pink options available, which seem to go down well with the ladies too as they are by far the most popular at my box. Prices start at £80 for the standard Reebok Crossfit Nano 2.0 and around £95 for the Nano 4.0 online at the Reebok store but if you register for the first time you can get 15% off your first Purchase. Prices are cheaper in the US at around $120. I’d say the 2nd most popular brand of footwear when it comes to Crossfit has to be Inov-8, which happens to be my choice of footwear basically as I hate going with the majority and wanted something a bit different. Inov-8 have a whole line of footwear aimed at different types of fitness and sports from road running, off road and trail running and they have tapped into the Crossfit arena too offering models aimed soley at the sport. The two most popular models of Inov-8 trainers for Crossfit are the Inov-8 F-lite 195 and the slightly heavier (the number at the end of the model simply shows the weight of the shoe) F-Lite 240 for guys, which I sport on my little size 7 feet and the F-Lite 232 for the girls. The Inov-8 F-Lite 240 are very light and nearly weigh anything to hold in your hand and mine come with a mesh upper that keeps your feet cool throughout the WOD, which is good for running yet very tough for other exercises like box jumps and HSPU’s as i’ve put it through it’s paces over the past year and they are still going strong. They also feature rope-tec on the sole so that the soles don’t tear or get damaged on rope climbs and more importantly the descents. I’ve witnessed someone wearing a pair of nike Free Run attempt to descend on a rope climb as is standard i Crossfit by separating the feet with the rope between your feet and holding the rope and big chunk of the sole just tore clean off leaving them unusable again as the was no balance with a big hole in the surface of the sole. RRP for the Inov-8 -Lites are around the £110 mark but you can get some pretty good deals online and the cheapest place I found and where I bought mine in the UK was Wiggle. A big part of Crossfit is not just the WOD but working on technique and strength. These are usually done at a slower more controlled pace in order to progress and hopefully be able to put more metal (or rubber) on the bar in the WOD in future. For strength and tekkers Crossfit users usually have a 2nd pair of shoes and they are usually lifting shoes especially when working on Squats whether it’s back squats, overhead or front squats, clean and jerks and snatches. The reason for wearing lifting shoes and how they differ is that they are usually cushioned a lot more rigid in order to shift the power from the soles of your feet through your body and out through the bar. They usually have a flat surface and a slight heel too. There’s a few more options and a few runners for the top spot when it comes to brands for lifting shoes as opposed to just 2 front runners in the standard footwear used for Wodding in. As Olympic lifting has been around for much longer than Crossfit and obviously being an olympic sport it has a much bigger following and had time to grow meaning there are a lot more options when it comes to choosing the right footwear. Two other big names in sports apparel and equipment join the table offering lifting shoes and those being Nike and Adidas. 1. Adidas – The Adidas Olympic lifting shoe is definitely the most popular of brands for Olympic lifting at my Crossfit box with the three models being worn and they are the Adidas Power Perfect 2 in first place, Adidas Adipower and Adidas Power Lift 2. 2. 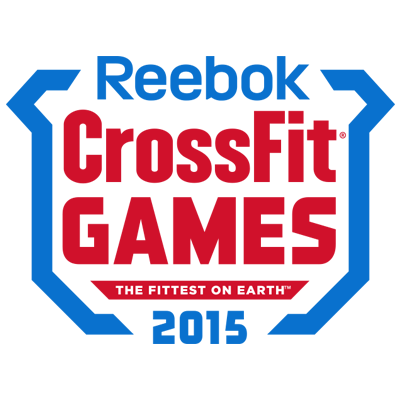 Reebok offer Olympic lifting shoes with their Reebok Crossfit Lifter and Lifter Plus models. 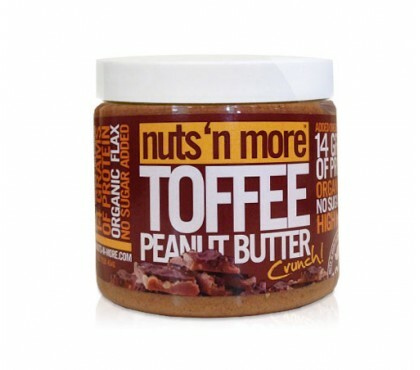 These are quite popular and would say they are the 2nd most popular at my Crossfit box. The reason for buying them too was that they look better, are light and are actually lighter than my standard WOD shoe coming in at 335 grams compared to 340g for my F-Lites. The others on the market looked really sturdy but also a bit ugly and I personally have to like the look of something if i’m paying for them and have to be seen in public with them on. They were also marketed at not just being an Olympic lifting shoe but also a cross bread between a lifting shoe and a regular WOD trainers as they are made of synthetic material, which is light so they can be used to WOD in, which I have done quite a few times but with the flat sole they are no good if you have running involved in your WOD. 4. Last but not least is Nike with me being to count the number of owners on one hand. 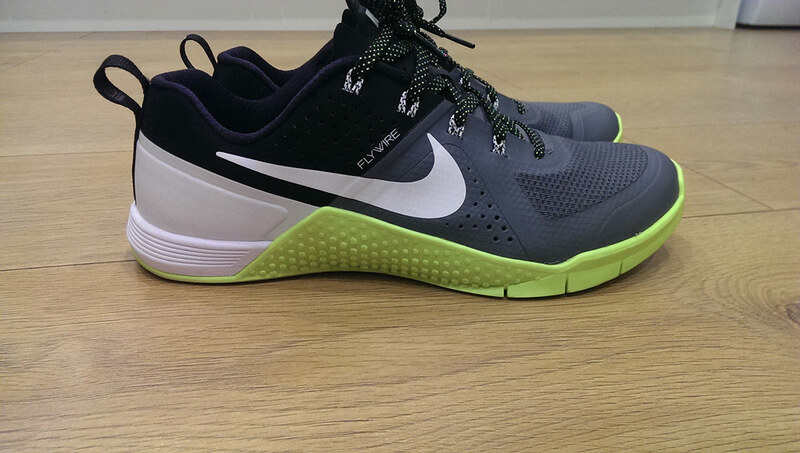 The model worn at my box seems to be the Nike Romaleos 2 Olympic lifting shoe.